Experience a heartwarming story from #1 New York Times bestselling aurthor Nora Roberts, whose "novels are some of the best in the romance genre" (USA Today). All reclusive artist Gabriel Bradley wants is solitude. 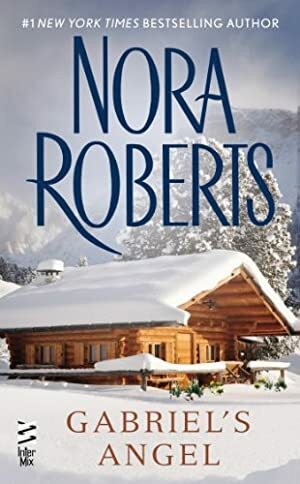 But when a very pregnant -- and very beautiful woman ends up at his remote cabin during a blizzard, the modern-day Scrooge can't turn her away. For even though Laura is desperate, alone, and on the run, she's managed to bring Gabriel the gifts of passion, hope and life -- he only needs the courage to reach for them. We started tracking this book on June 2, 2013. The price of this book has changed 11 times in the past 2,151 days. The lowest price to date was $2.99 last reached on December 5, 2018. The highest price to date was $10.34 last reached on October 12, 2015. This book has been $10.34 one time since we started tracking it.